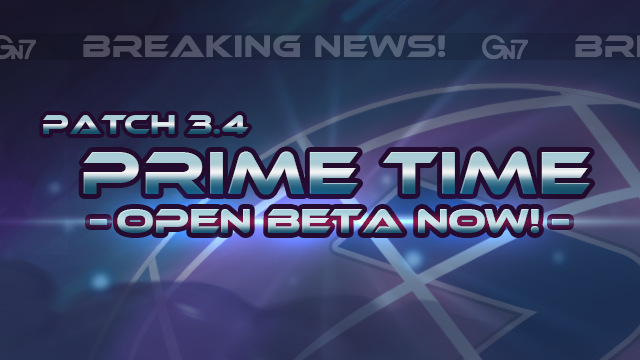 Awesomenauts 3.4: Prime Time – More mystery teased! We’ve still got some surprises up our sleeves for Awesomenauts Update 3.4! 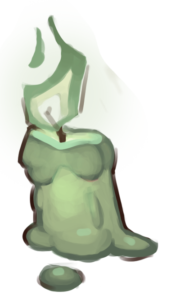 What do you make of our latest tease?